Such Joy and love! 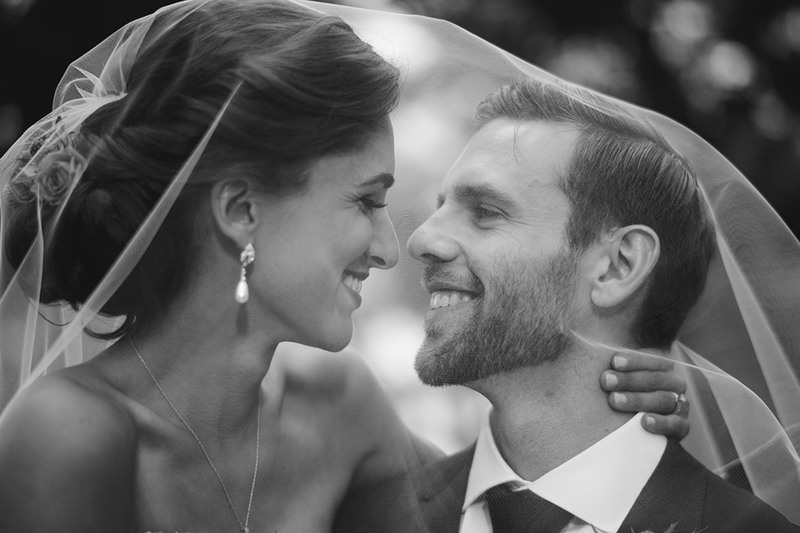 Something about black and white wedding photography. Makeup and hair by Kerry-Lou, makeup and hairstyling NYC and beyond!